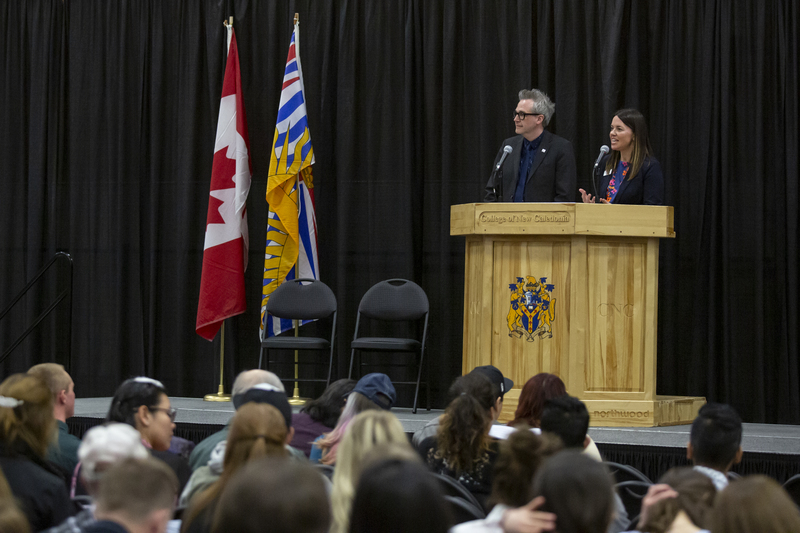 It was a major thrill for Melissa Wakeman to speak and receive some recognition during CNC’s Student Awards night earlier this week in Prince George. She was presented with the $500 Laureen Ens Endowment Scholarship by the University Hospital’s Auxiliary, a group she previously was involved with. The second-year nursing student explains some of her life experiences led her to pursue this career path. It was also thrilling honor based on her previous experience with Auxiliary. 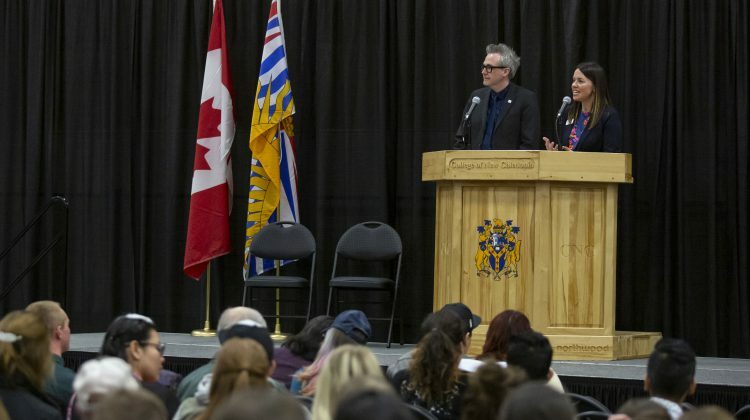 The ceremony featured 135 awards, which saw over $93,000 awarded to students at the college.